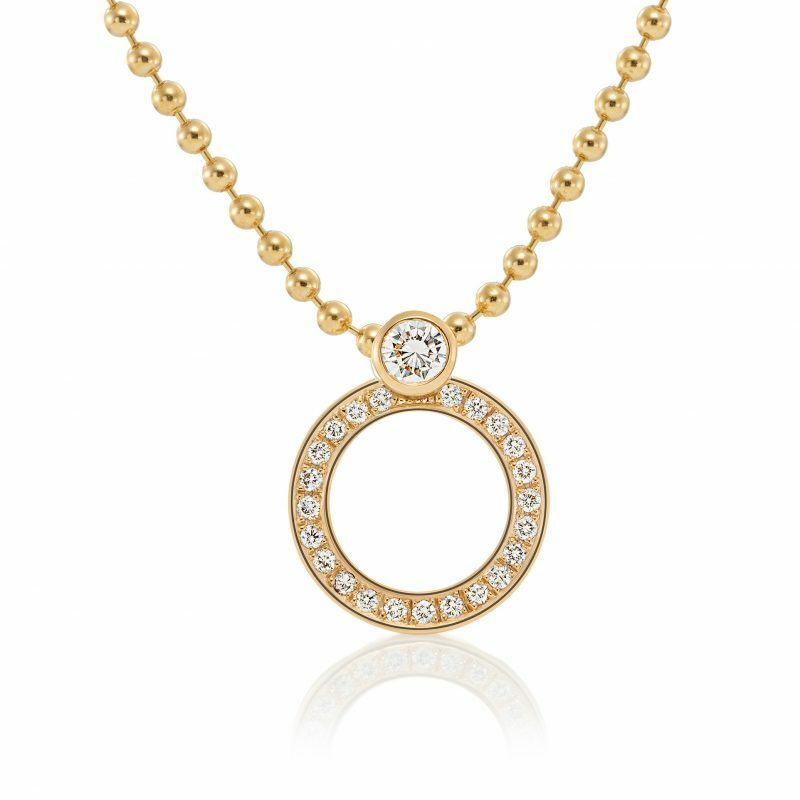 Inspired by the Mirrorline ring, this pendant takes up the idea of a memoire ring: each diamond playfully stands for one of your memories. The brilliant line runs in a circle. A pendant that tells your story.